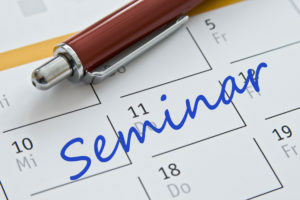 July Free Dinner Seminar Series! 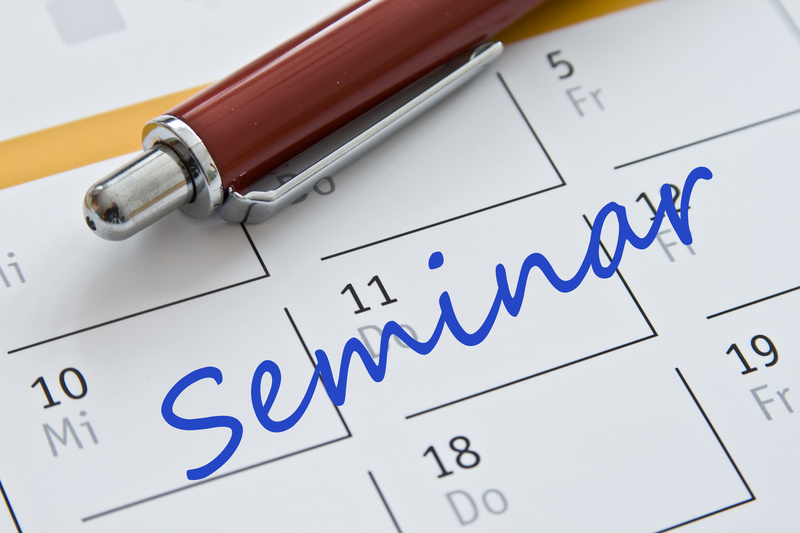 Join us in the month of July for our FREE dinner seminar series! in Rogers. Please call 479-636-1324 to reserve your seat today!